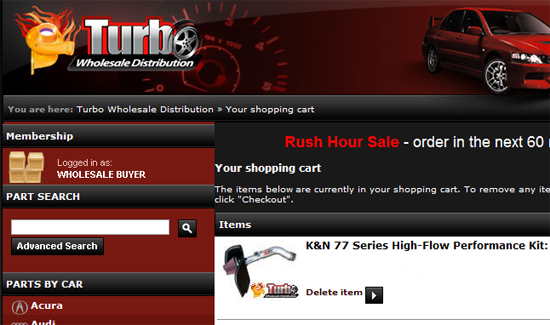 3- Once you are LOGGED IN - check to make sure the wholesale buyer icon is being displayed. See image below. 4- If the wholesale buyer icon is not being displayed. Try logging in again.